One of our newest Partners! Through our partnership with the EDEM Foundation, we are providing uniforms to 155 primary school children at Ecole Bon Samaratain. Hurricane Matthew devastated parts of the island and many families are struggling to send their children to school. We are happy to help these families by providing the necessary uniforms to their children so they can afford the books and school fees. One of our newest Partners! 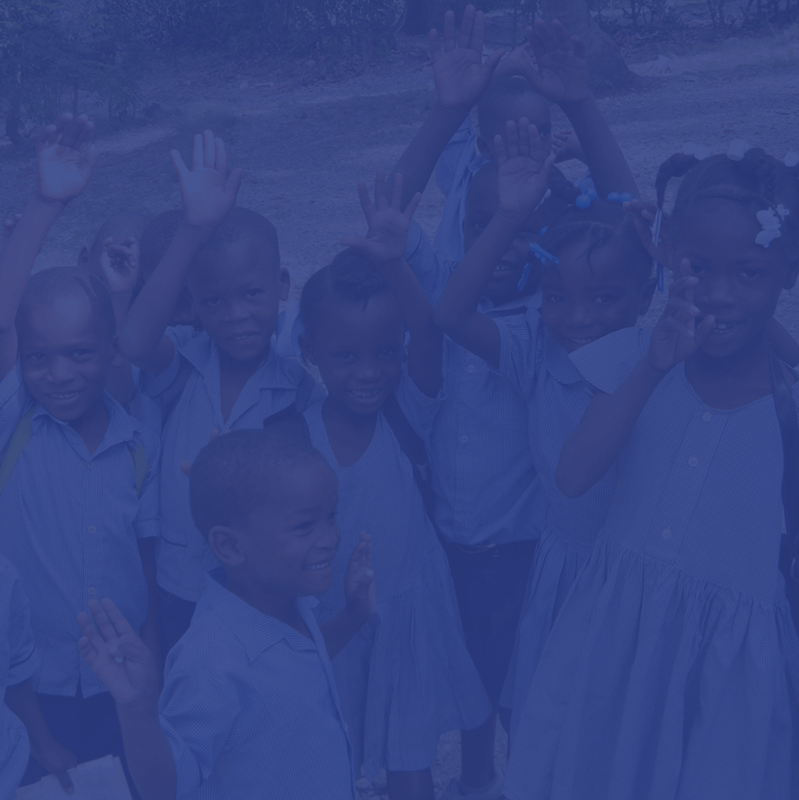 Through our partnership with the EDEM Foundation, we are providing uniforms to 215 primary school children at Ecole St. Francois in the city of Torbeck. 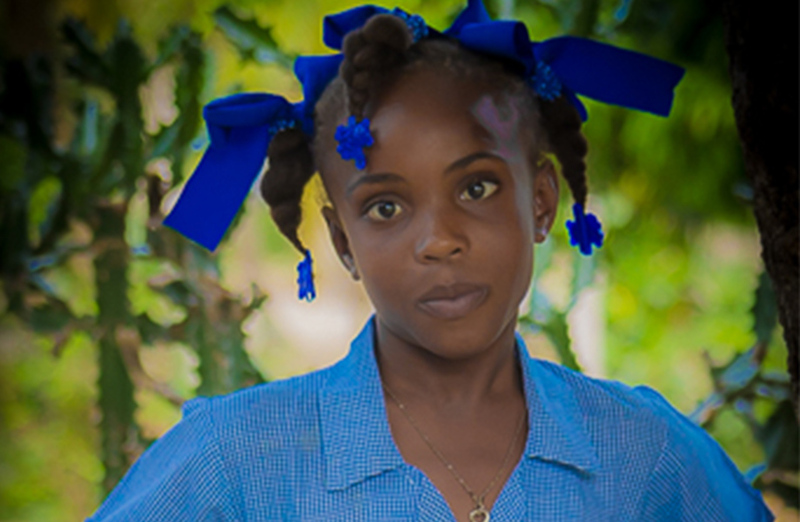 After Hurricane Matthew many families are left with little to provide for themselves and are unable to pay for the school fees and uniform. We are excited to ensure these children attend school while their parents focus on rebuilding and getting back on their feet! 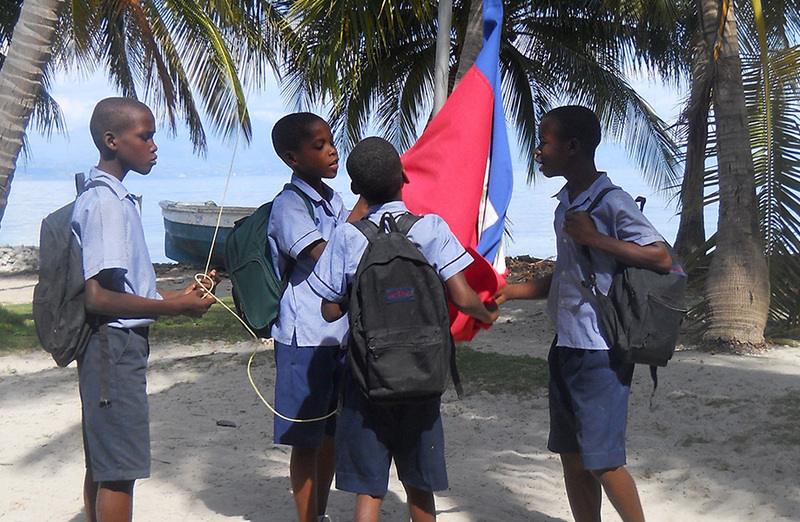 Through our partnership with the EDEM Foundation, we are providing uniforms to 150 elementary school children at L’Ecole du Village in the small community of Canobert on Ile-a-Vache. 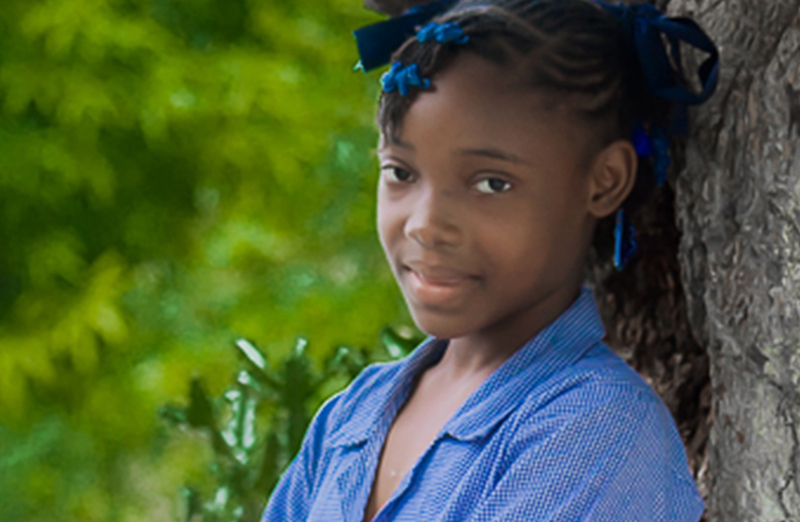 Some of these students walk over an hour to school, at just four years old and many families cannot afford the $2.25 school registration fee. 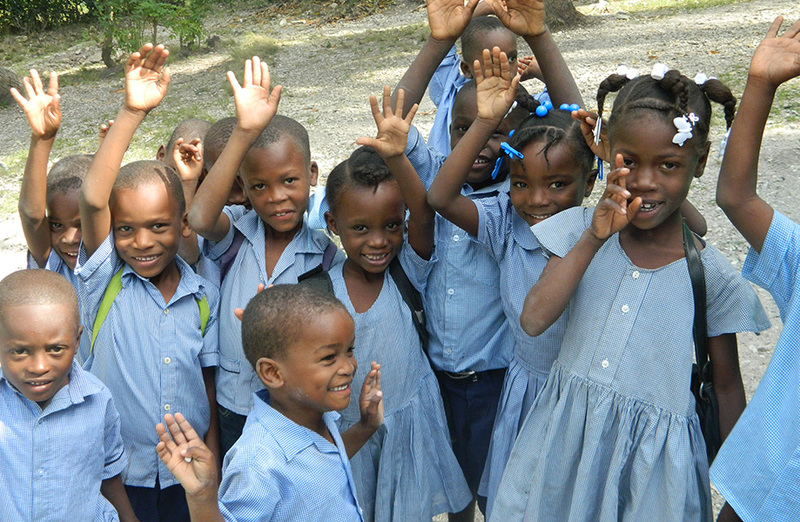 We are thrilled to help these young children learn their basic reading, writing and math skills! 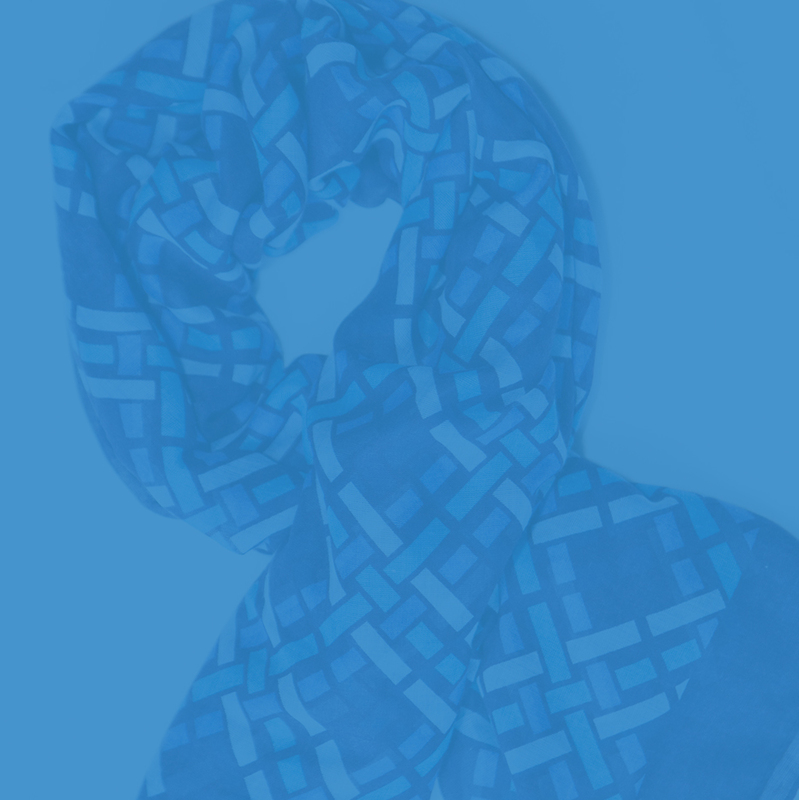 The Vertile Foundation was founded after the 2010 earthquake devastated the country. The Vertile House, located in Carrefour, literally provides a home for the children to live in and also provides a family to these 20 displaced and vulnerable children who would otherwise be on the streets. 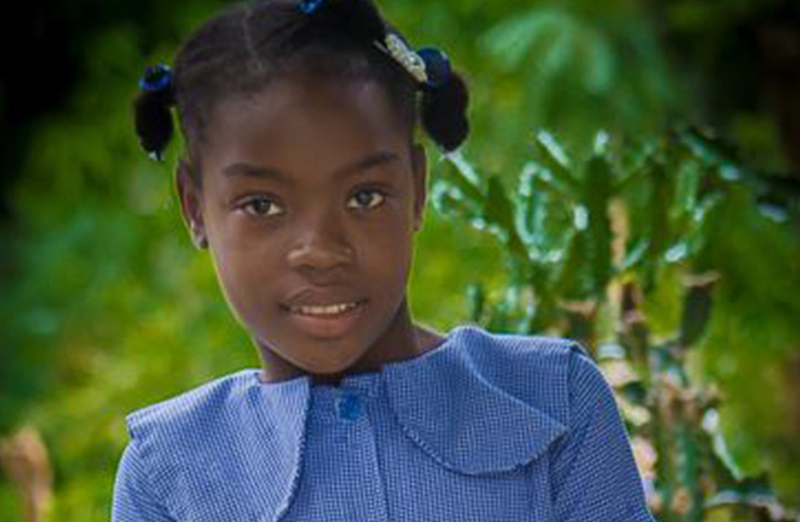 Through our relationship with Emily Sanson-Rejouis and the Kenbe La Foundation, we are providing the 65 children attending COHP with uniforms. Many of these children and their families are still living in a tent camp, over six years after the January 2010 earthquake. Despite their living circumstances, these young scholars walk to school each morning in pristine, pressed uniforms – such an inspiration! Our inaugural project! In our first summer, this was our test run. 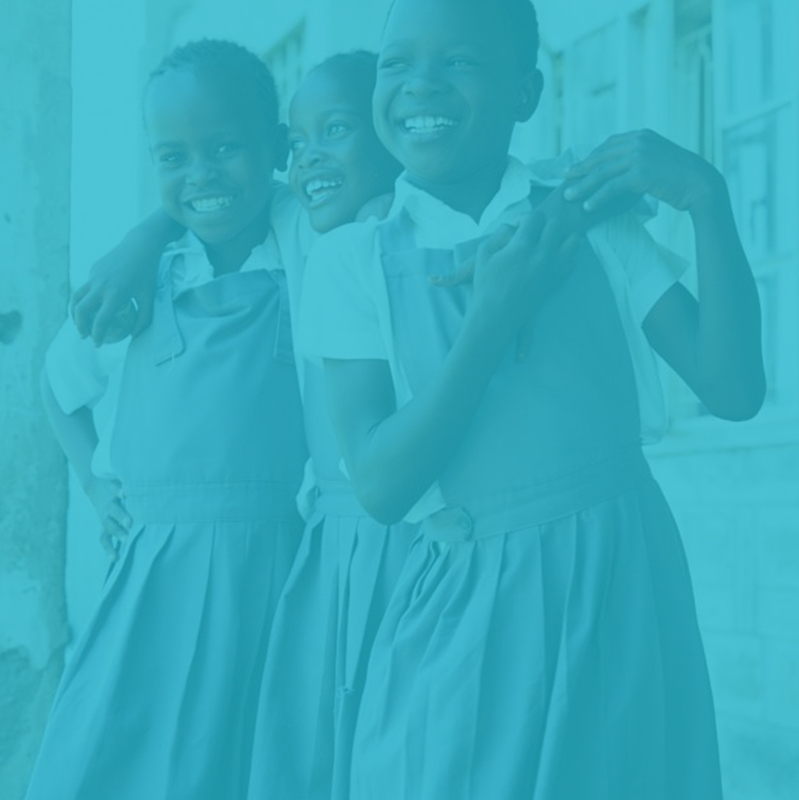 Megan and Jess funded this project with their own money, to provide 200 children with uniforms. We wanted to be sure that our model did in fact work before we started fundraising and asking others to believe in us. 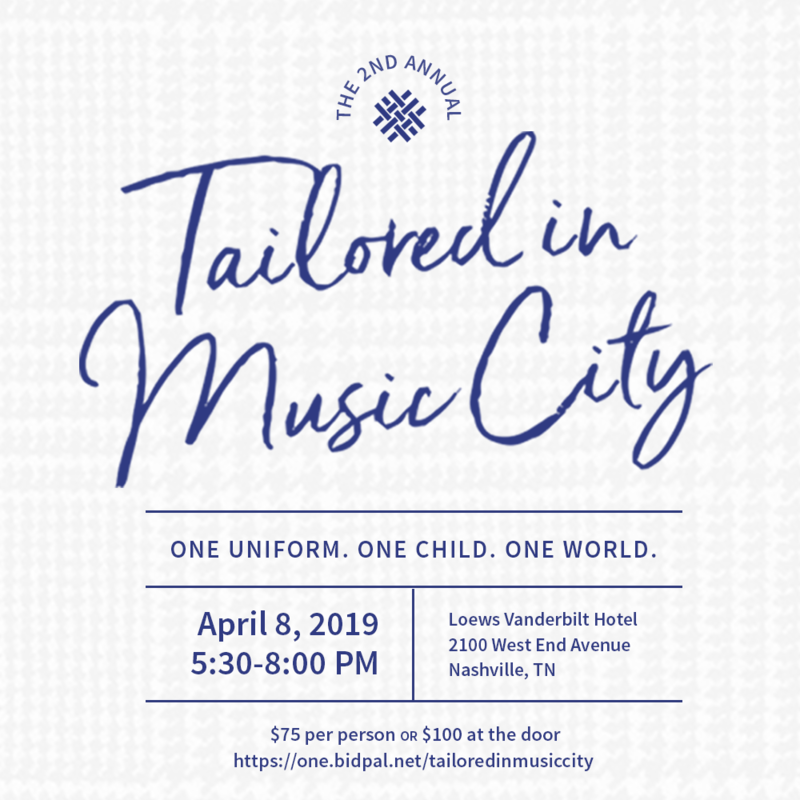 Through our relationship with the Cathedral of the Incarnation in Nashville, TN, we were able to work with a local priest in La Vallée who oversees the three local schools. 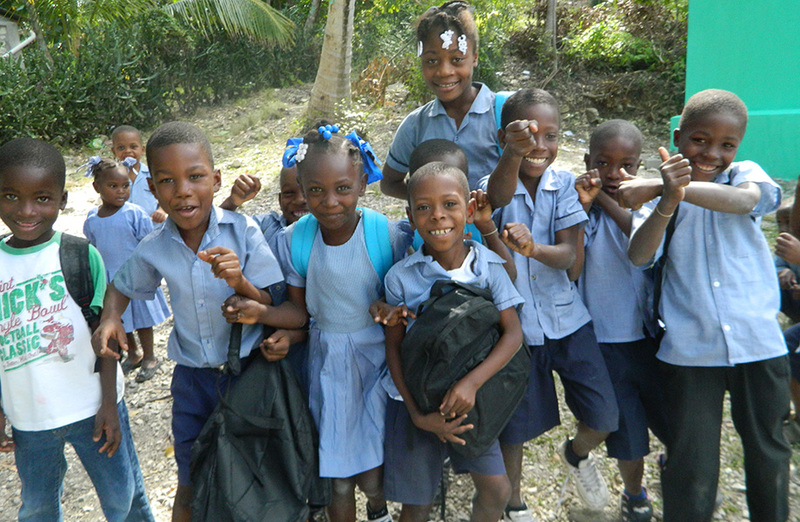 In September 2011, 200 children were able to attend Ecole Ste Therese De La Voute in brand new uniforms. 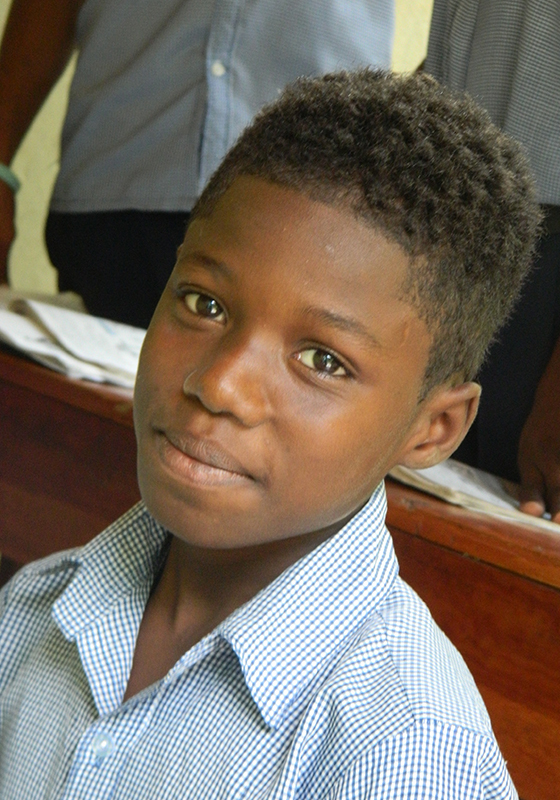 We have since funded two more projects, each for 600 students at all three schools – Ecole Ste Therese De La Voute, Parish Church Saint Clair at Tuff and School IPEPH at Musac. 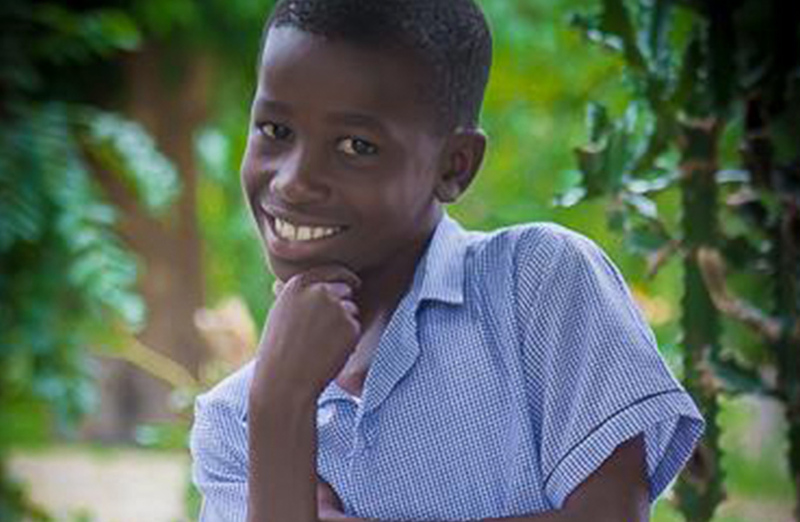 The stories we were told about these children literally melted our hearts. The priest said that the children pray for the women who gave them uniforms and that they hang them from rafters so that they don’t get dirty overnight. They said that out of rubble, literally, the children emerge ready for school. Their hair is done perfectly, uniforms crisp and pressed. Just amazing.